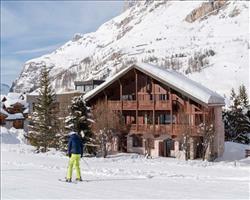 No 4 Aspen House Val d'Isere France, Gatwick to Grenoble 1st December. 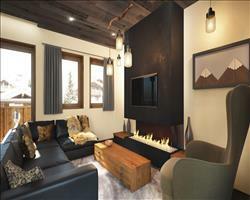 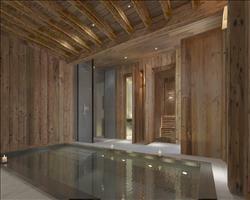 No 3 Aspen House Val d'Isere France, Gatwick to Geneva 1st December. 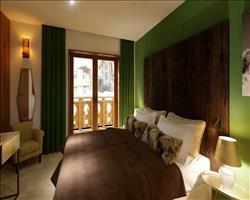 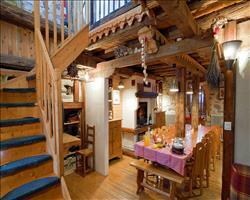 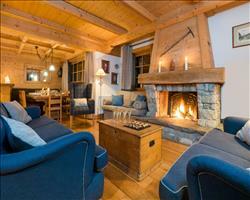 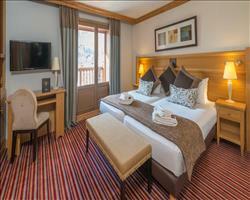 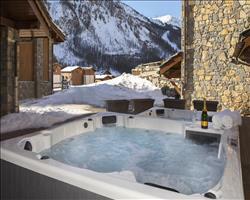 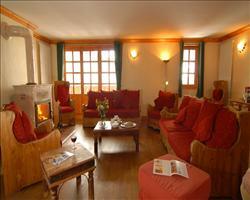 No 2 Aspen House Val d'Isere France, Gatwick to Geneva 1st December. 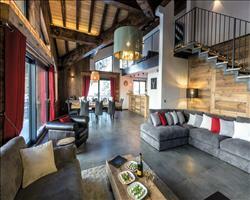 Chalet Hotel Le S... Val d'Isere France, Dover Ferry 12th April.